I do not deserve it. Have just left another comment. Spinnifix earned the 5 Insightfuls badge. Spinnifix earned the Detective in the making badge. 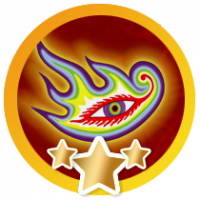 Spinnifix earned the Famous badge. Spinnifix earned the 100 Comments badge. 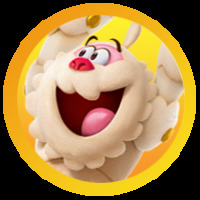 Spinnifix earned the 50 Comments badge. Spinnifix and Anne_Martin were promoted to Buddy. 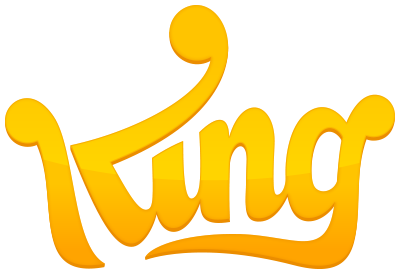 Spinnifix and knitsafghans earned the 25 Comments badge.